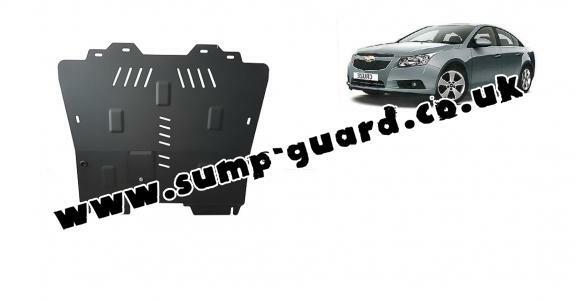 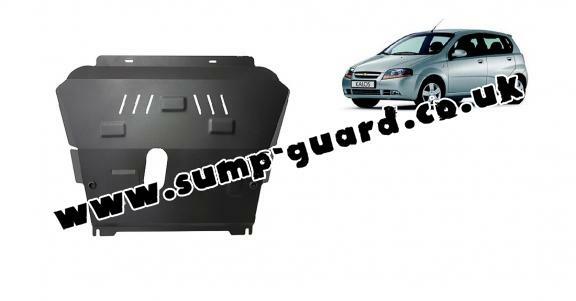 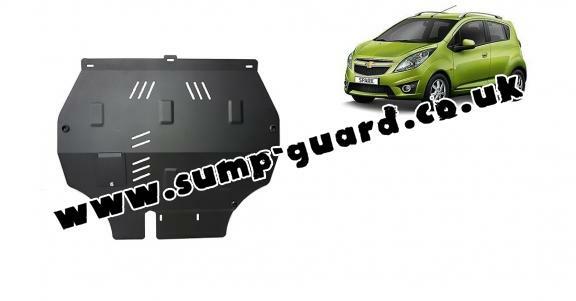 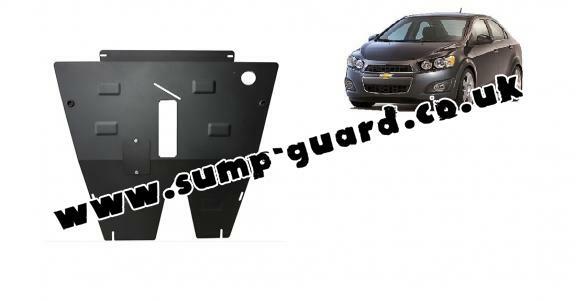 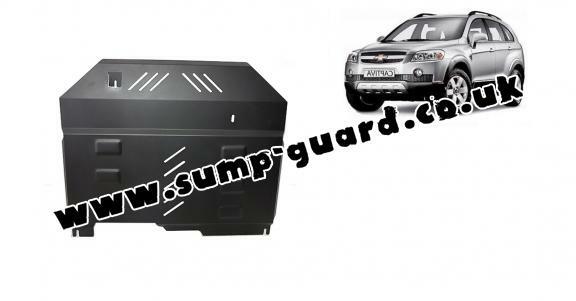 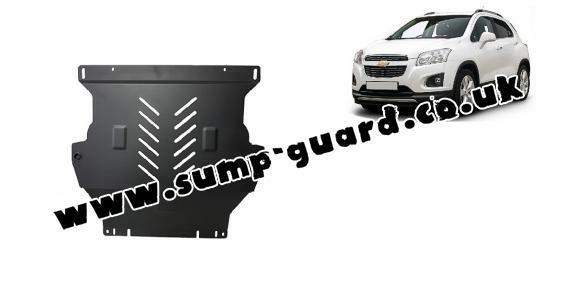 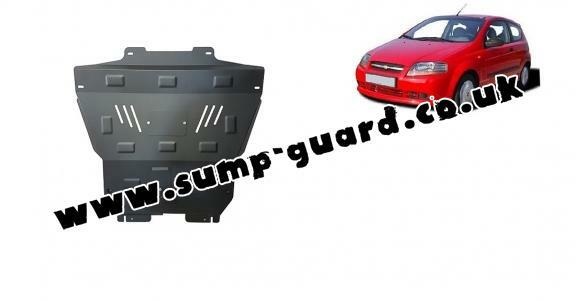 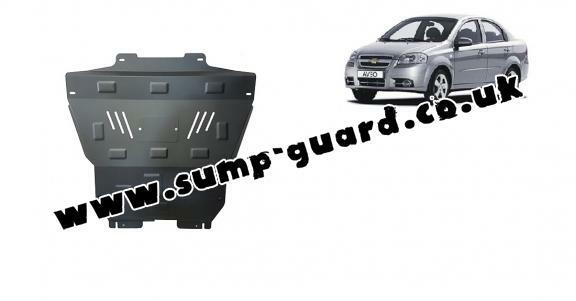 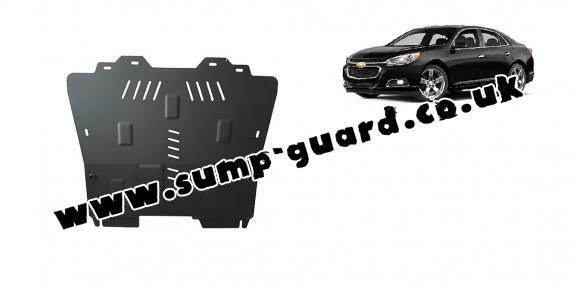 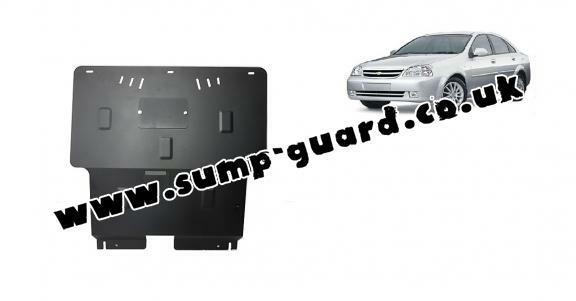 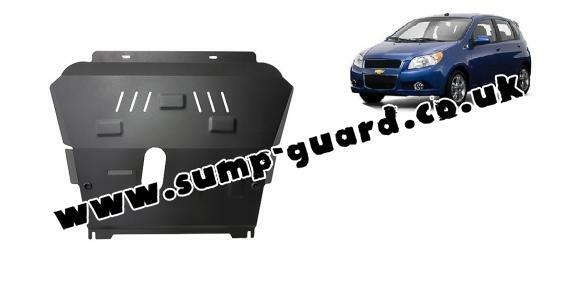 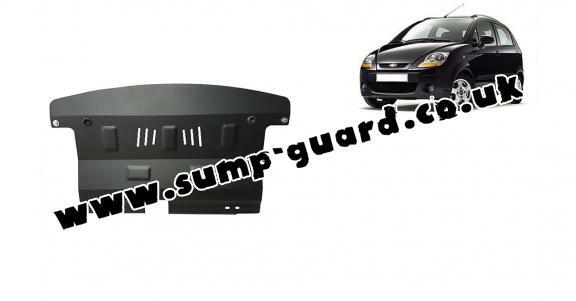 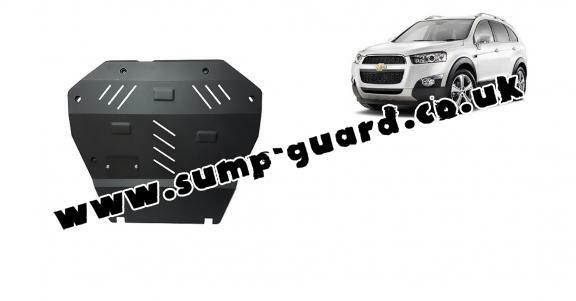 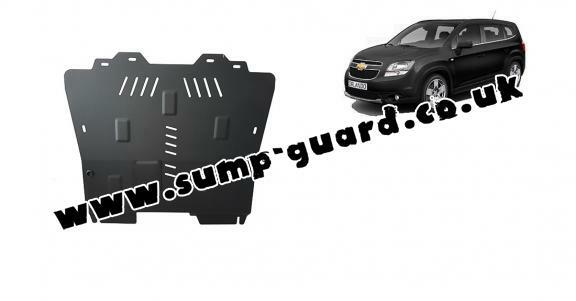 Sump guards for the engine and gearbox, dedicated to Chevrolet vehicles. 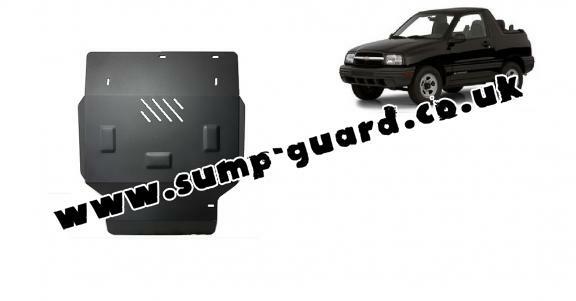 It is mounted without any modifications to the vehicle, delivered together with all the required mounting accessories. 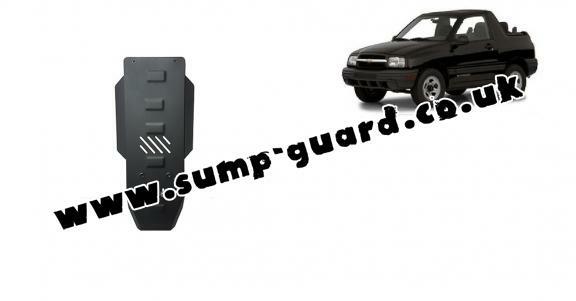 It does not affect the warranty of the vehicle.